We believe in you and to help you be successful, we're giving all new members a FREE Personal Training package (worth $400) when they join. Contact us for details! ALWAYS OPEN 24-HOURS FOR YOU. 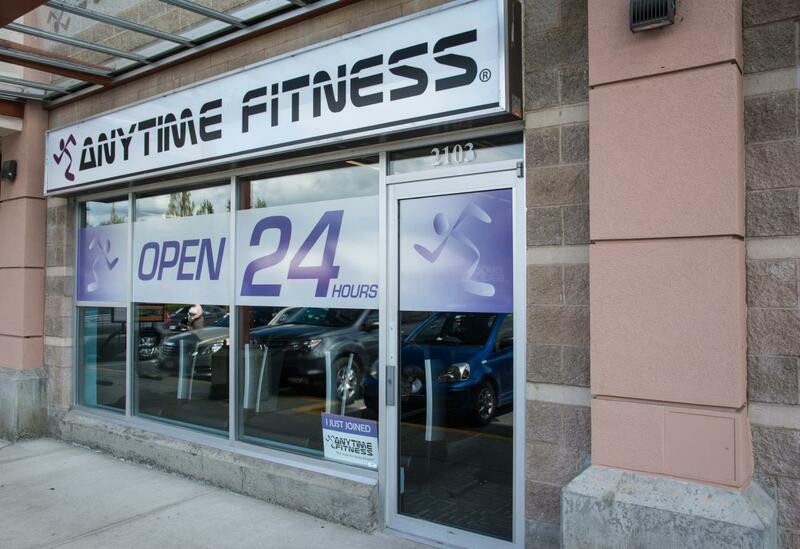 Yes, our Port Coquitlam Gym is always open to members... 24-HOURS, every day, all year. 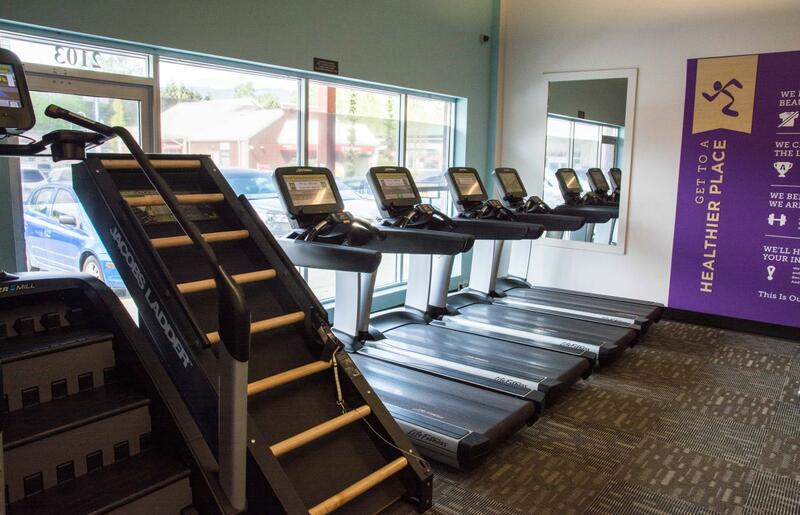 No more rushing to get to the gym. 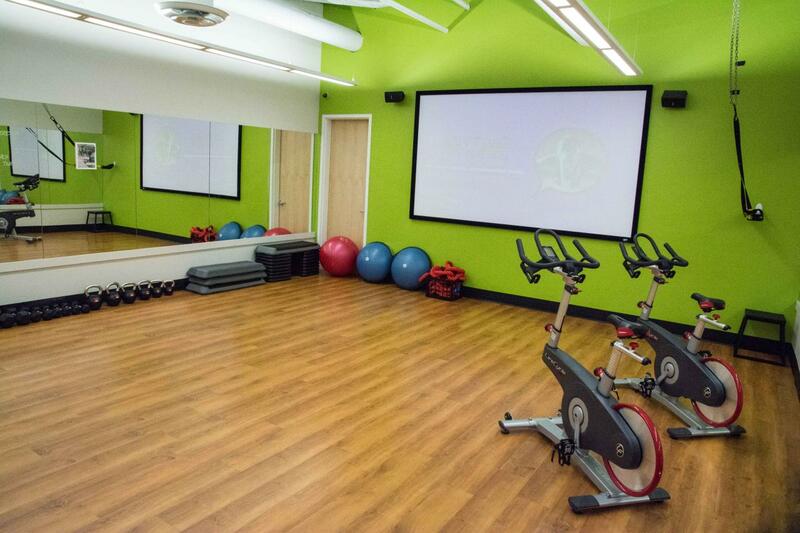 It's like having your own private gym. The ULTIMATE CONVENIENCE. 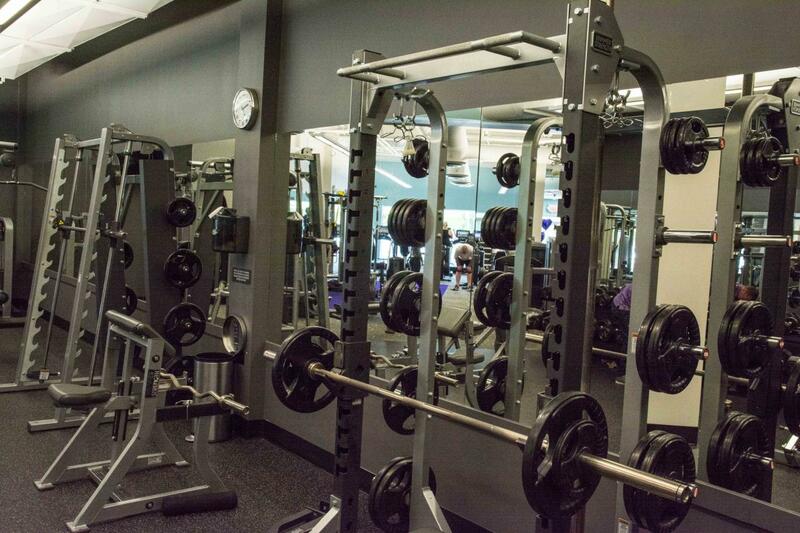 I have passion for health and fitness and am excited to be living my dream as an owner of Anytime Fitness Coquitlam. It's my promise, as an O2i (Owner to Inspire), that we will always focus on you and the fitness results you strive for. Getting the results you want and having fun doing it is the key to creating a healthy lifestyle. 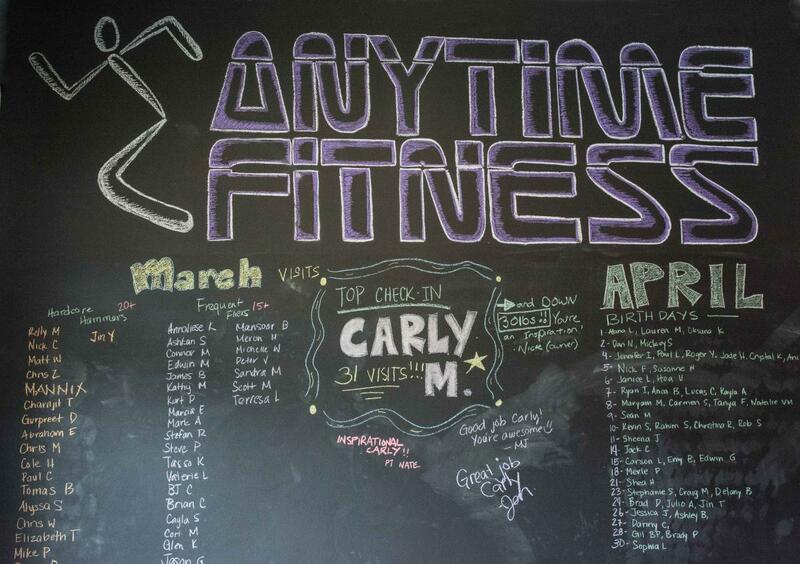 Please come visit us and I think you'll see right away what makes us different from other gyms. 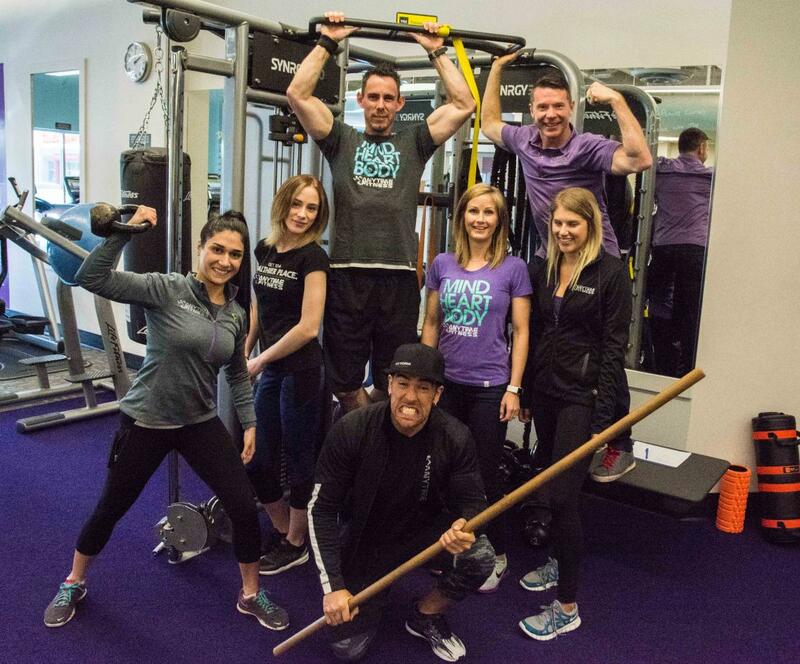 I have a passion for health and fitness and am excited to be living our dream as owners of our Anytime Fitness North Vancouver gym, our Coquitlam gym, our Port Coquitlam gym and our Abbotsford gym. It's our promise, as your O2i (Owners to Inspire), that we will always focus on you and the fitness results you strive for. Getting the results you want and having fun doing it is the key to creating a healthy lifestyle. 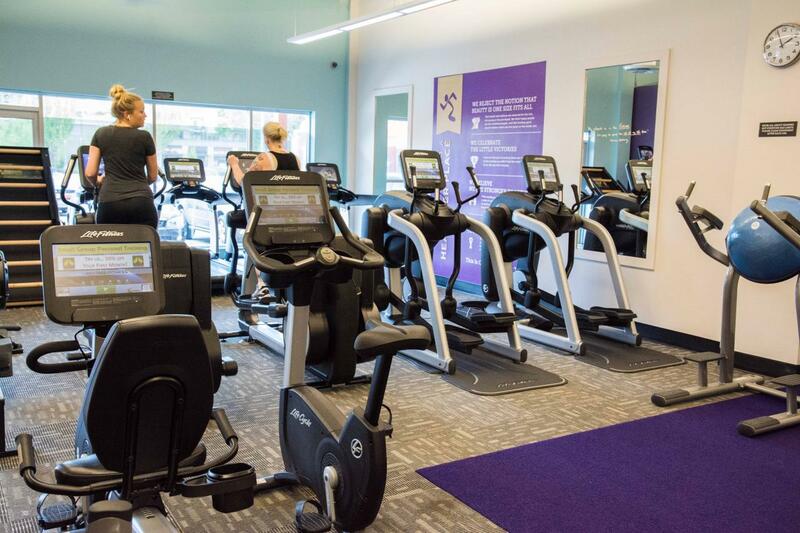 Whether you're a beginner in the gym or if you've had a gym membership for years, we promise to make you feel right at home in our gym, providing the best equipment and we'll always having a sparkling clean club for you to workout in. We also promise to give you all the support you need. If you want to be more healthy, lose weight, increase your self-confidence, or hope to be a good role model for your family, we're the perfect place for you. Please drop by and I think you'll quickly see what makes us the #1 ranked 24-hour gym in the world. I'm your fitness centre manager and I also run the training programs at the club. I’ve been in personal training for over 8 years, including years running my own high-end personal training studio in Australia. With a keen interest in sport, I competed highly in cricket across Australia and Canada, and went on to captain and coach for 3 years. I’ve helped all kinds of people, including professional athletes, moms, seniors, clients with injuries, and more. I focus on helping clients achieve their fitness goals and feel great about themselves, a healthy body = a healthy mind, right. That’s what I love, meeting new people and helping them change their lives. I look forward to meeting you and helping you on your way to success.